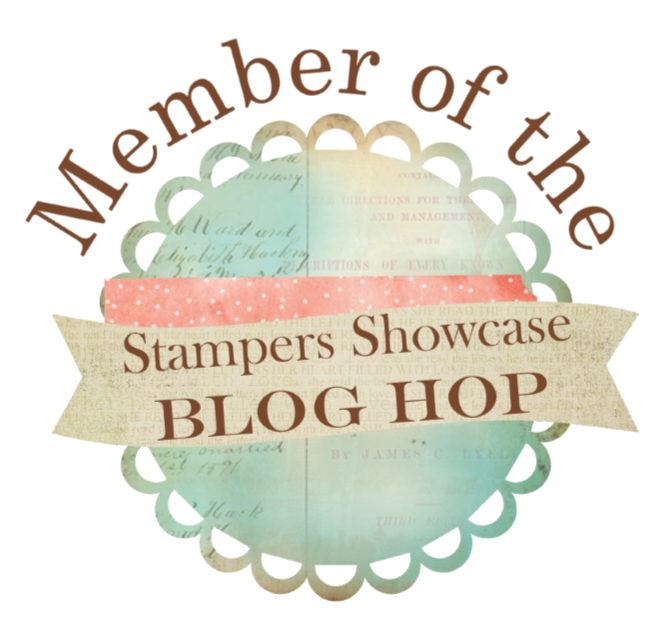 I feel so honored to be featured as the Crazy Crafter’s Blog Hop special guest! 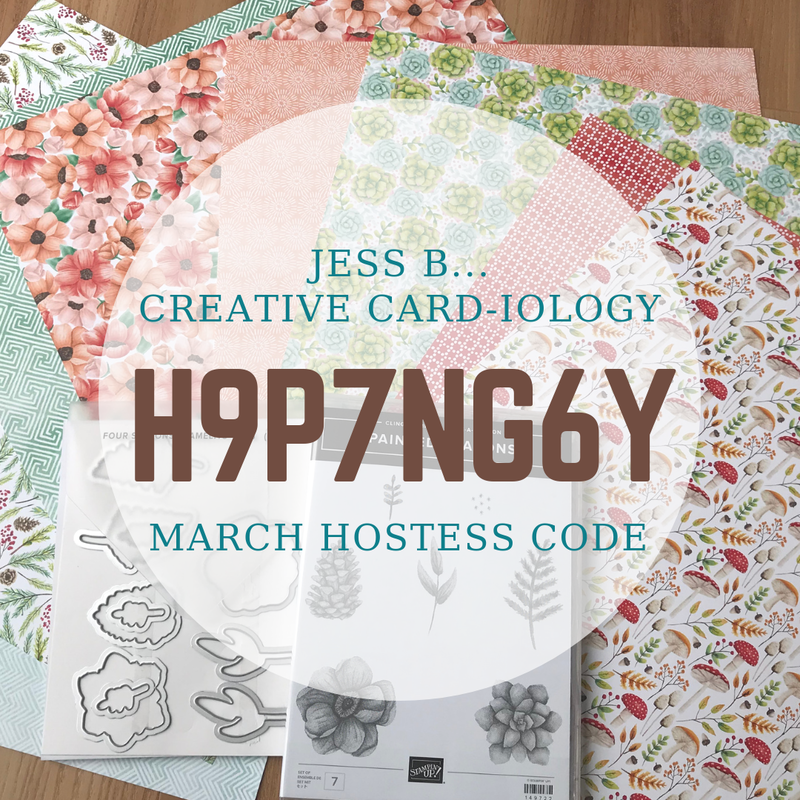 Many thanks to my Australian friend Kylie Bertucci and her team of Crazy Crafter's for inviting me to participate! I’ve really enjoyed looking back through the projects I’ve made over the years to pick one to CASE (copy and selectively edit) and I hope they have too. 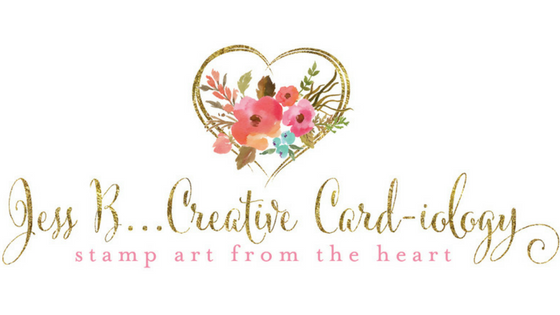 I've chosen to CASE one of my most favorite cards ever and have attempted to re-create it using current Stampin' Up! products. My blog post about the original card made back in 2015 can be found here. I used the flower image from the Beautiful Day stamp set, stamped it multiple times on Shimmery White cardstock using the new Stampin' Up! In Color ink pads, and watercolored the leaves and petals with my Aquapainter. After stamping the image in each of the 5 new colors I cut them each apart with my Paper Snips and then arranged them on the card-font using Stampin' Dimensionals to adhere them. And this photo shows a close up view of the layers of different colored petals. You can see a bit of the sparkle from the Shimmer Paper peeking through. I used one of the new Tinted Faceted Buttons in Grapefruit Grove and a few rhinestones to give it the finishing touch. Thank you for stopping by! I hope you enjoyed my card. Please click on the next blog link to see the other amazing projects my work has inspired!